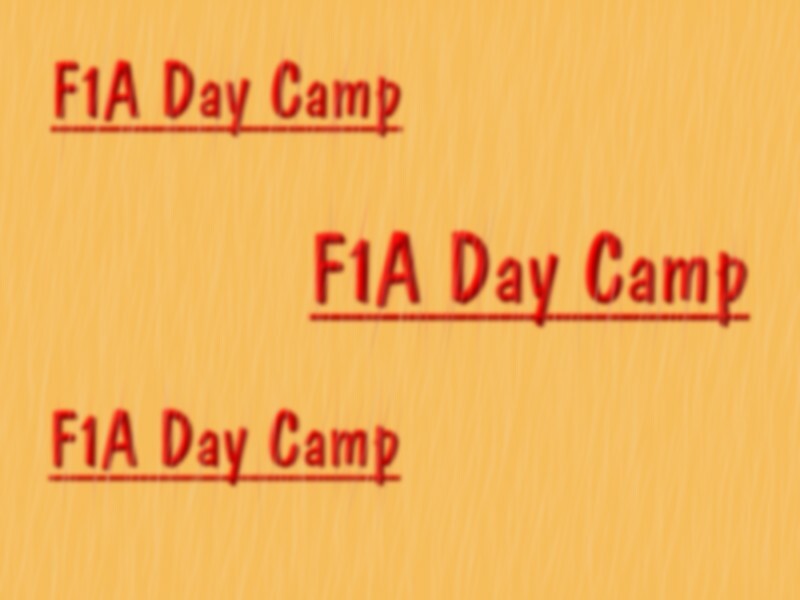 For the F.1A students, the 14th of January in 2005 was indeed a fun day to remember as they joined a day camp in Yuen Long. In the morning, the F.1A boys took part in the activities they like, such as archery, roller-skating, ball games, cycling, rock climbing and so forth. In the afternoon, there was a specially-arranged session in which the students and four invited parents could learn the importance and distinctive feature of communication and cooperation. After it, they realized that there was really a marked discrepancy between 'presentation' and 'perception' and both concerted effort and team spirit are the keys to solving any problems. On the whole, the day camp was proved to be a great success as the parents and students left there with laughter and appreciation.